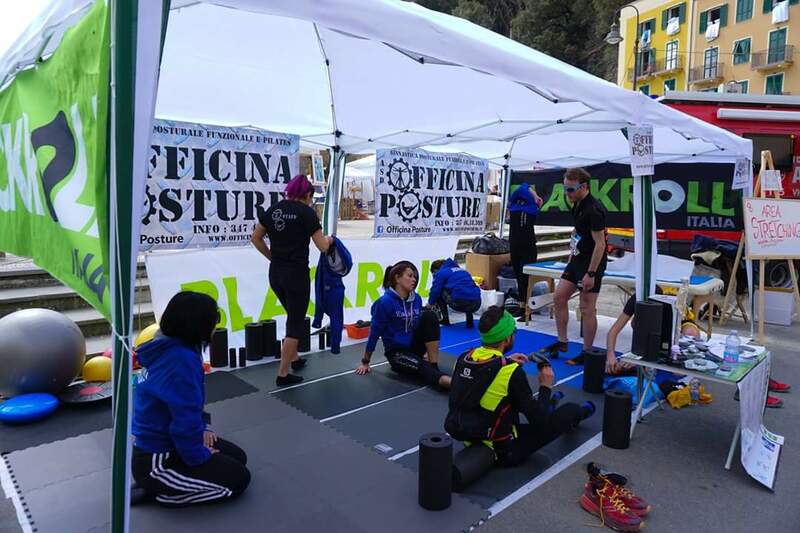 ASD Officina Posture will be back this year with its staff of experts to provide stretching for athletes post gara. 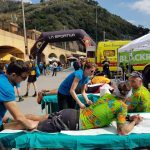 Saturday 6 and Sunday 7 April at their finish line stand, an osteopath and a physical therapist will be present for short sessions of stretching and postural exercises. 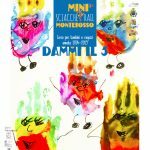 Special attention will be given to young athletes on Sunday at Mini Sciacchetrail: a lesson of exercises dedicated to them and especially their feet are on the schedule.